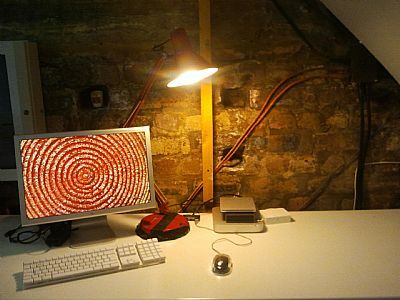 plan B offers a hot desk facility within the office in The Shed. There is desk space and the use of a computer and other office equipment within a friendly environment. If you have specific requirements, please get in touch to discuss if we are able to help. 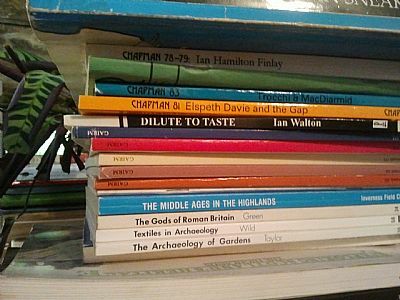 Email office@planbcreative.org or call the office on 01349 830 973.
plan B also has a library of books on a range of subjects, from local history to dance to touring theatre. These books are available for reference or to borrow.